Minnesota Builders & Remodelers Less Than 6 Weeks to Renew Your License! 2016 and 2017 are projected to be the years of the Millennials. This younger generation is looking for more energy efficient homes, and even “smart” homes. Millennials are in tune with technology and having a list of resources to offer products, homes, and solutions to having a greener, “smarter” home. According to an article written by Caldwell Banker, smart home technology with be becoming more mainstream in 2016 and 2017. Americans are willing to pay extra to add smart features to their homes. During these many long and cold months the housing market can tend to be a bit on the slow side. This article lists the benefits of having homeowners put their homes on the market during this time of year. As you are showing a home and homeowners want a greener more energy efficient home without breaking the bank, offer them these simple solutions. U.S. News & World Report came up with 5 simple ways to “green” your home. The article, The Smartest Connected Home Products at CES 2016, is another great one to read up on for potential homeowners. While showing an older outdated home you can suggest these great products that will make their future home adequate for newer smart technology. 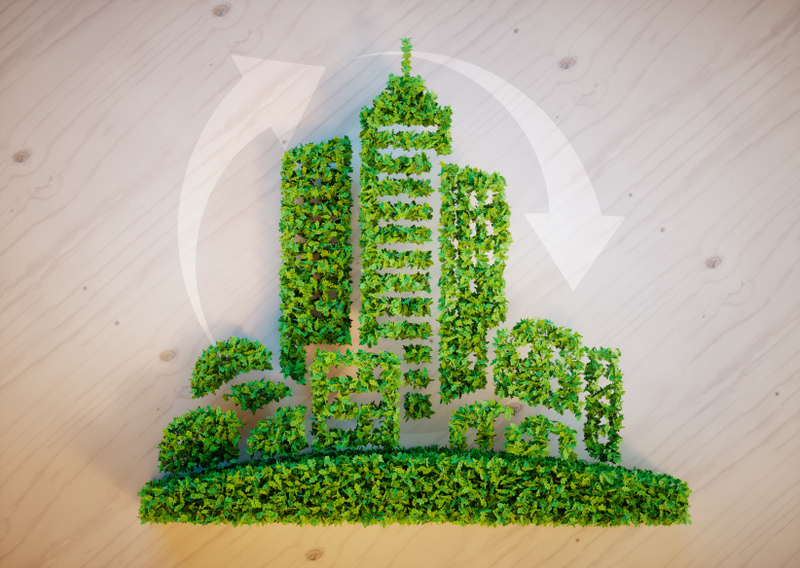 The U.S. Green Building Council (USGBC) has written a great article on the Benefits of Green Home building This article outlines the benefits of LEED-Certified homes that are now hitting the market as new constructions or flips. Real Estate Training Institute hopes that you liked these articles as much as we do. Be sure to check out our social media sites, Facebook, Twitter, LinkedIn and blog posts for more articles. This entry was posted in Real Estate and tagged Green, Home, Millennial, Smart, Technology.